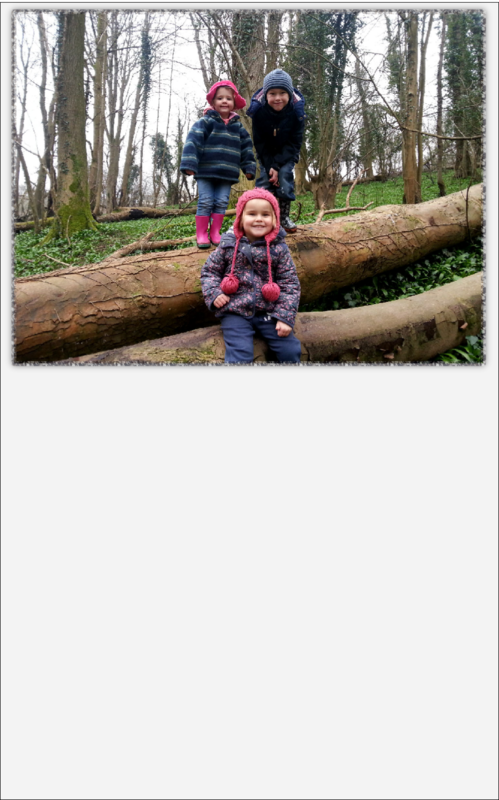 CHILDREN are enjoying spending time in a popular Cardiff wood after it was given a new lease of life. Plymouth Great Wood in Ely had problems with fly-tipping five years ago -part of the wood was once known locally as "the dump" - but the community is now keeping the problem at bay. The charity Ely Garden Villagers, made up of local residents, has been working with organisations such as Keep Wales Tidy, Tidy Towns, Communities First, Community Pay Back and Cardiff council's parks and waste management departments to clear away 25 tonnes of rubbish from the corner of North Ely recreation field behind Llewellyn Avenue. Group secretary Lynda Sullivan said the results speak for themselves, with only two incidents of small-scale fly-tipping being reported in the area since then, namely a mattress and a car bumper. "We may have our trouble of fly-tipping on the outskirts of the Plymouth Great Wood but that isn't happening in Ely," she said, adding that the Friends of Plymouth Wood were also on hand to help out with felling and planting trees and maintaining the bluebells where necessary. As a result, the area - which was donated to the people of Cardiff by the Earl of Plymouth - is now back to being a place of natural beauty and is very popular with dog-walkers and ramblers. And she said youngsters such as her grandchildren Darren Tobin, seven, Lacey Tobin and Myla Sullivan, both three, enjoy spending time there. "This is a fantastic semi-natural woodland right on Ely residents' doorstep," concurred Councillor Huw Thomas, cabinet member for sport, leisure and culture. ranger service continues to work in partnership with the Friends of Plymouth Great Wood, youth groups, probation services, local schools and NEETS. "It is vital this area is preserved, maintained and appropriately managed in order to protect its wildlife and ensure the community can continue to enjoy it"
Parks conservation officer Nicola Hutchinson added the wood was a great place to visit, even if the stubborn cold snap had put spring on hold. "Usually there's wild garlic, celandine and wood anemone growing, which create spectacular carpets on the woodland floor, while species such as the tawny owl, foxes and woodpeckers can also be .  seen. "Our rangers are committed to helping local communities understand and look after this site so such life can carry on blossoming there year after year." 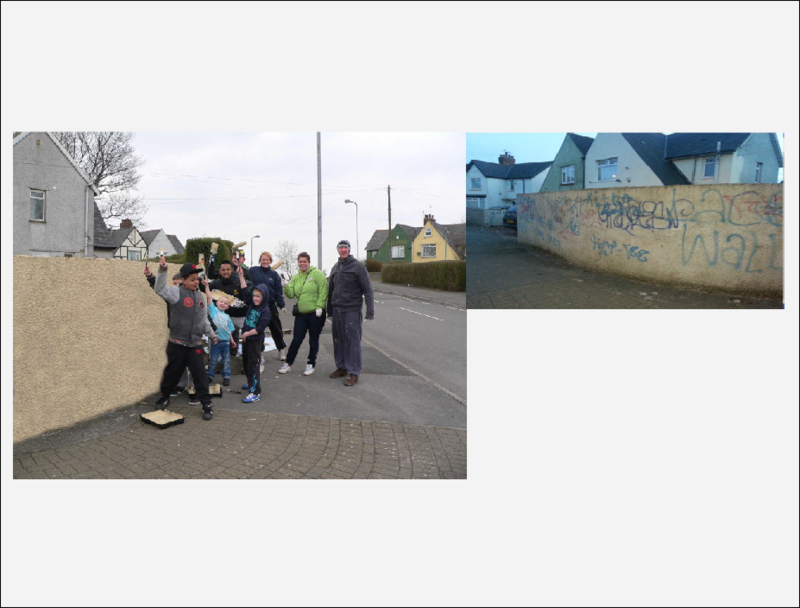 RECENTLY the Ely Garden Villagers, in partnership with Ely play centre and ACE (formerly Communities First), painted a wall at the top of Archer Road, Ely. It was covered in graffiti. During the football season parents and footballers come from all over Cardiff to play on Saturdays and Sundays, and the graffiti gave a bad impression to all those visiting our lovely recreation field. from the Ely play centre and local volunteers. In return they will all receive Time Banking Credits, which they can exchange for a Folly Farm trip. Time credits were introduced by the Assembly as a way to give something back to volunteers. We recently had AM Mark Drakeford and MP Kevin Brennan to visit the North Ely recreation fields and both commented on the good voluntary work by the Ely Garden Villagers, along with other partnerships within Ely. Which had suffered for years from fly-tipping. Above volunteers get to work painting the vandalised wall. RETURNING to learning as an adult is certainly bringing big dividends to the lives of individuals across Wales, but it's also providing a welcome shot in the arm to their communities. The annual Inspire! Adult Learning awards are littered with powerful examples of successful learners who are delivering very real benefits to their friends, neighbours and others in their areas. In many cases previously vulnerable people, sometimes lacking the most basic skills or facing huge social or health barriers, have turned their lives around and become major contributors to the well-being of their communities as a result of the confidence they gained from adult learning. One example is Lynda Sullivan, 48, from Ely in Cardiff, who went from being a house-bound recluse, suffering constant panic attacks, to a respected community leader and campaigner in a matter of months, after responding to a-leaflet put through her letterbox offering computer training at a local neighbourhood centre. Up to that point she had been afraid to leave her home for three years after developing agoraphobia in the wake of an accident involving her husband. That all changed when she began learning. She became highly competent with computers and also began learning the art of photography; skills which led her to become very active in her local community. 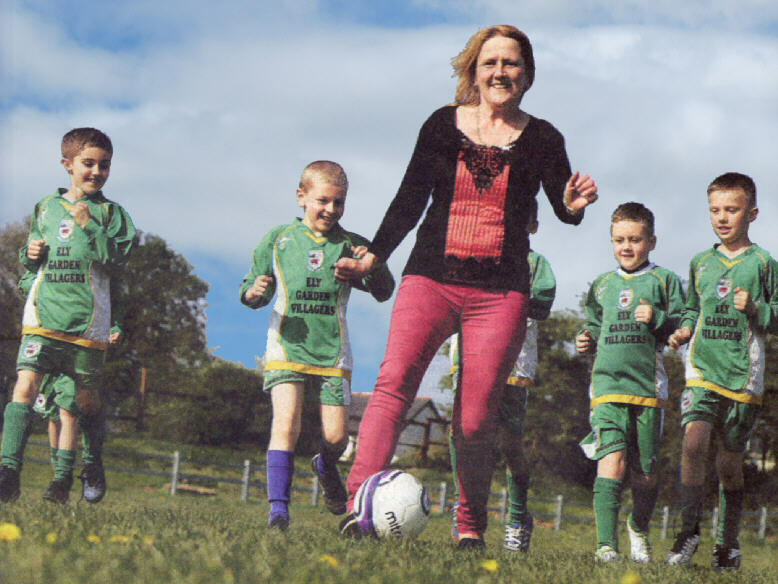 Eventually she found herself running nine children's football teams and leading a successful campaign to protect local recreational facilities. Working alongside her husband Peter, the mother of two has become a strong anchor for her community. Her work with the young footballers even received a big cash donation through the TV programme Secret Millionaire. Lynda was rewarded for her outstanding achievements in her own life and in the community when she was named overall Adult Learner of the Year on Thursday (May 16) at the annual Inspire! Awards, which mark the start of Adult Learners' Week. Adult Learners' Week (May 18-26) is organised by the adult learning body NIACE Dysgu Cymru with the support of the Welsh Government and the European Social Fund. During the week tens of thousands of adults will attend many hundreds of events across Wales to sample new skills or learning opportunities which could make a major positive difference to their job prospects or quality of life. Lynda was chosen from among 17 category award winners who in turn were selected from over 300 nominations for the prestigious awards. The overall winners' awards were presented by Deputy Minister for Skills & Technology Jeff Cuthbert AM at the Swalec Stadium in Cardiff. The former school kitchen manager said: "I really hope this award will provide encouragement for everyone in a similar situation to me. The day that leaflet came through my door from the adult learning centre, my life changed. Everything I have achieved since then has been down to those courses." AS PART of the Ely Festival the Ely Garden Villagers continued to involve all the local schools in our Elympics event. We had seven schools taking part and what an amazing day we had - a traditional sports day. We would like to thank Community Foundation in Wales, which first funded this event four years ago and without whose help the event wou ld not be able to continue. It was a hot day, but thanks to Pen-Caerau and Ely Play Centre we had lots of gazebos to make sure the children were able to find some shade. I would like to thank Ely Play Centre -and a big thank you to Dan, who got the community together with the loud hailer. Thanks to all the schools that took part. I would also like to thank North Ely Youth Centre, ACE, Sports Cardiff, Glyn Derw High School, Michaelston High School, The Market Garden, Peter Hamblin of the parks department and the committee members of Ely Festival for supplying the water for all the children taking part. A big thank you to Charities Aid Foundation who enabled us to supply all the children taking part with medals. It was great to see our Caerau Labour Councillors Elaine Simmons and Peter Bradbury attending the event. They later handed out medals to the children. 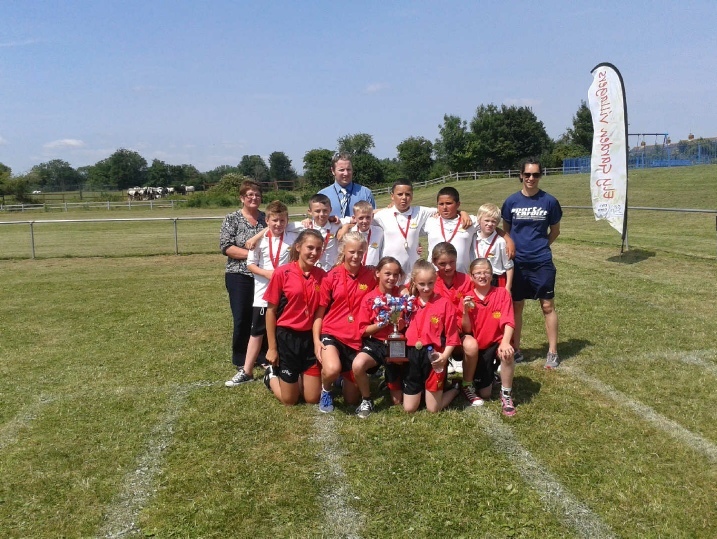 We are proud to announce the winners of the Elympics this year were Hywel Dda, so well done to them. Ely Garden Villagers look forward to seeing you all next year. ON Thursday, August 15, Ely Garden Villagers along with 49 other charity registered groups were invited to Cardiff City. Everyone had an amazing time, we were treated to free drinks and an amazing meal followed by dessert. 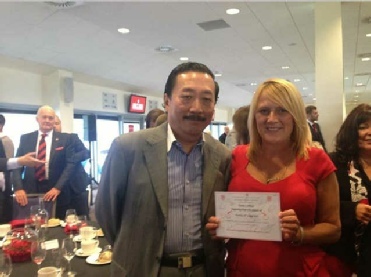 The event was called "Thanks a Million" and City owner Vincent Tan had invited 50 charity groups along and donated a million pounds which was shared out to all 50 charities that were invited. his kind donation to our group was very much appreciated. the Cardiff City players who gave me their autograph and allowed pictures to be taken on the day. Vincent Tan gave a wonderful speech, the best part of which was when he mentioned how proud he is to have many players from different countries all playing for Cardiff City. Ely is a very large community with many different cultures and I am also proud that we have many players from many countries playing for my mini/junior Cardiff Hibs FC. Ely is a lovely place to live, with so many voluntary groups giving up their free time to make a difference to our community. Vincent Tan, you are one in a million and all our coaches, mums, dads and all our football players want to say a big thank-you and wish Cardiff City all the best this season. Our football players and coaches will be attending the games to cheer Cardiff City on.